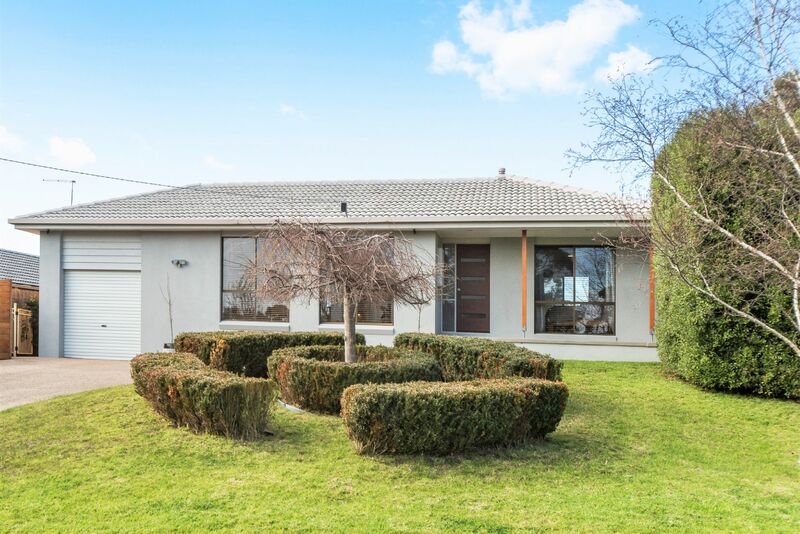 Situated in a quiet Court on a good-sized block of approx. 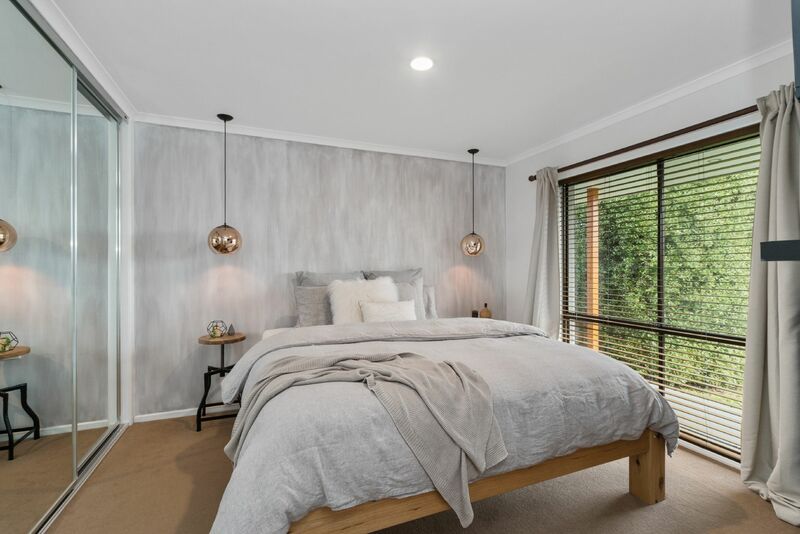 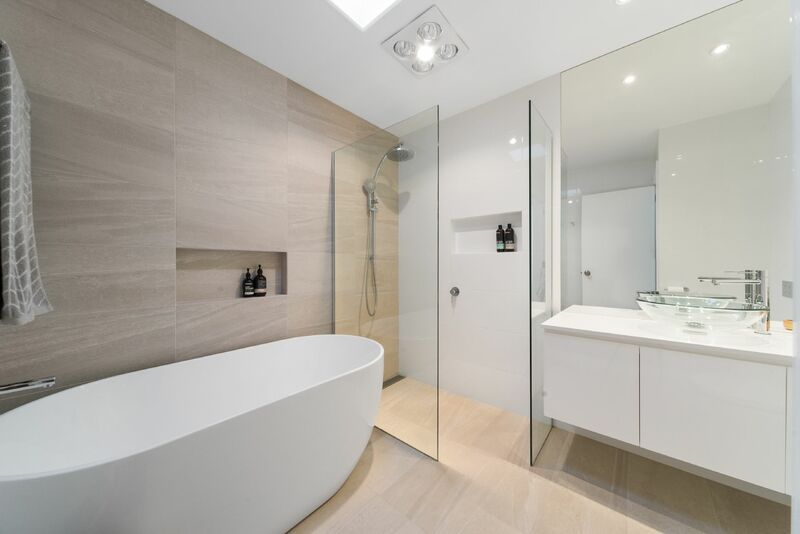 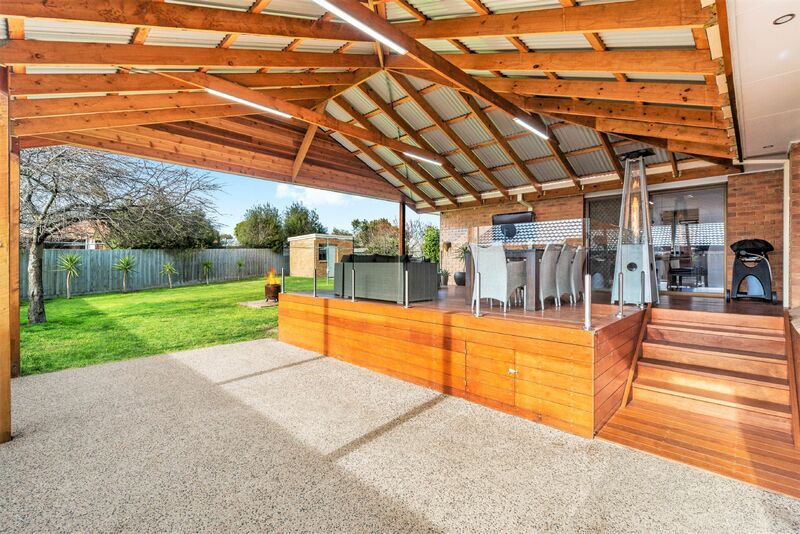 778m2 with display home presentation is this renovated property that will tick all your boxes. 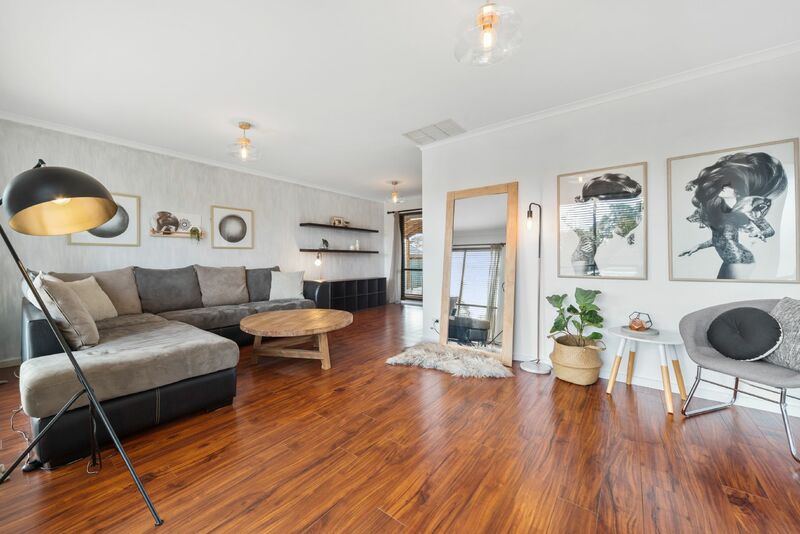 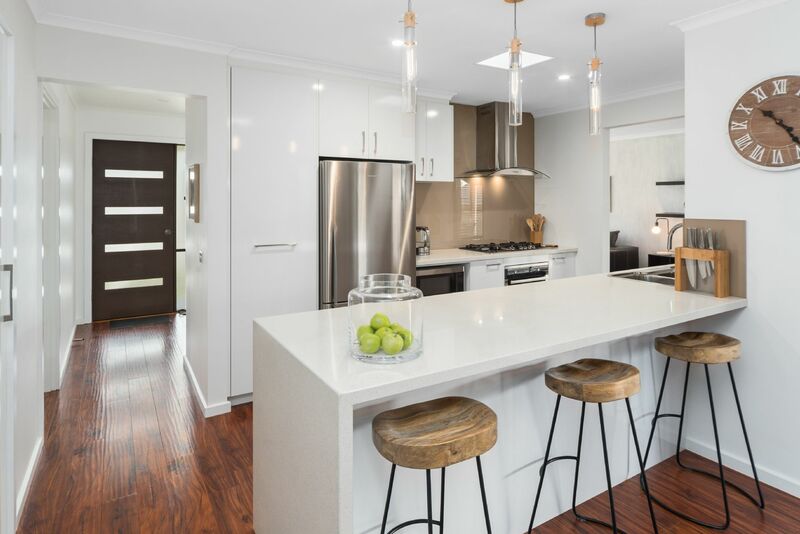 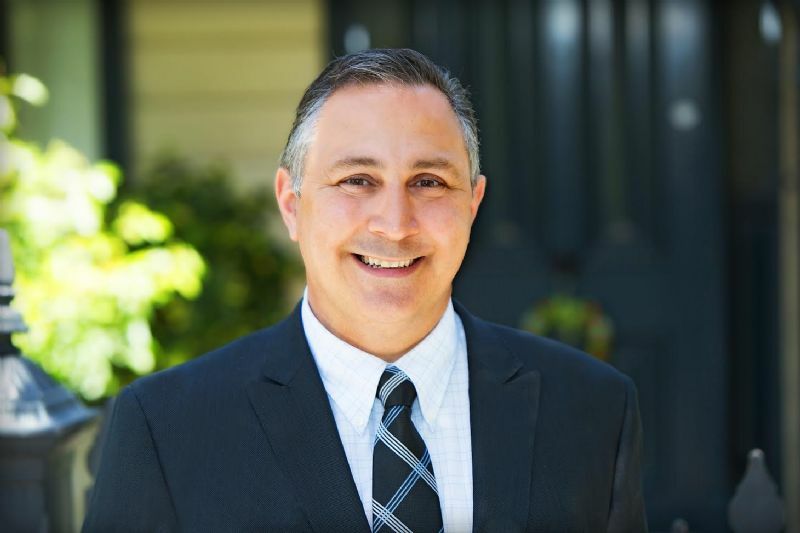 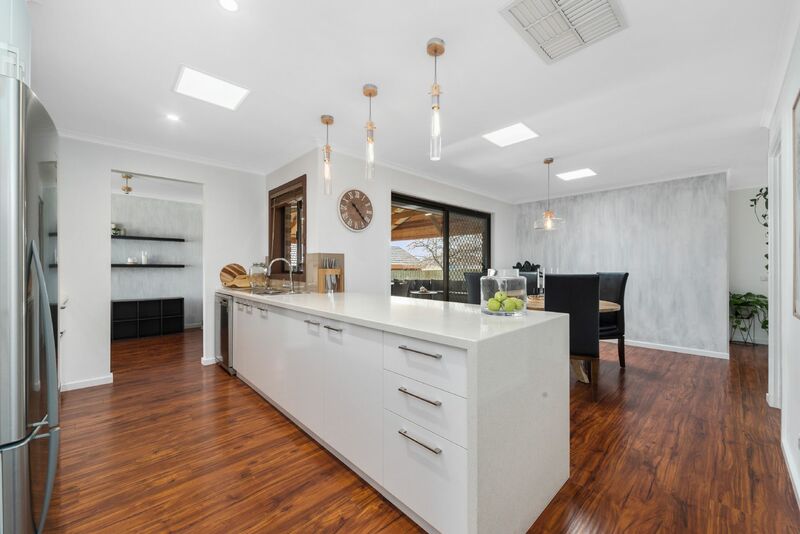 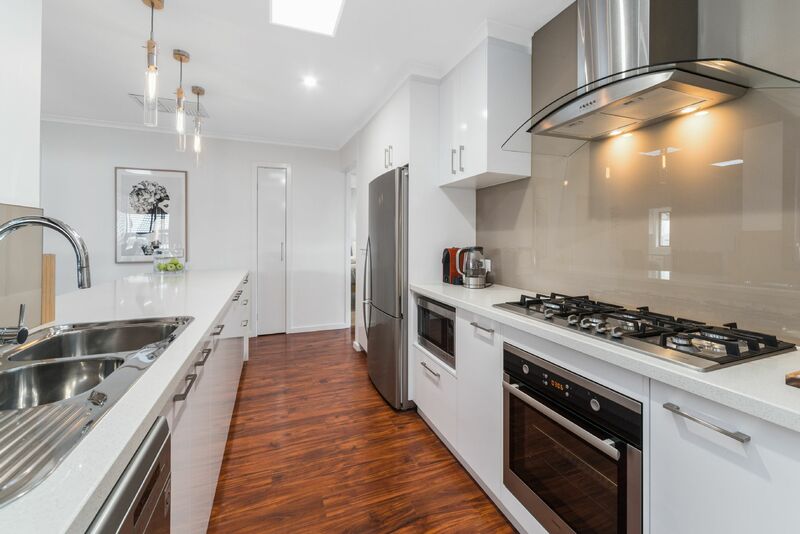 Boasting a beautifully renovated kitchen with breakfast bar and daily living zone, L-shaped light filled lounge with dining area, trendy, modern bathroom & a renovated laundry while all 3 bedrooms provide built in mirrored robes. 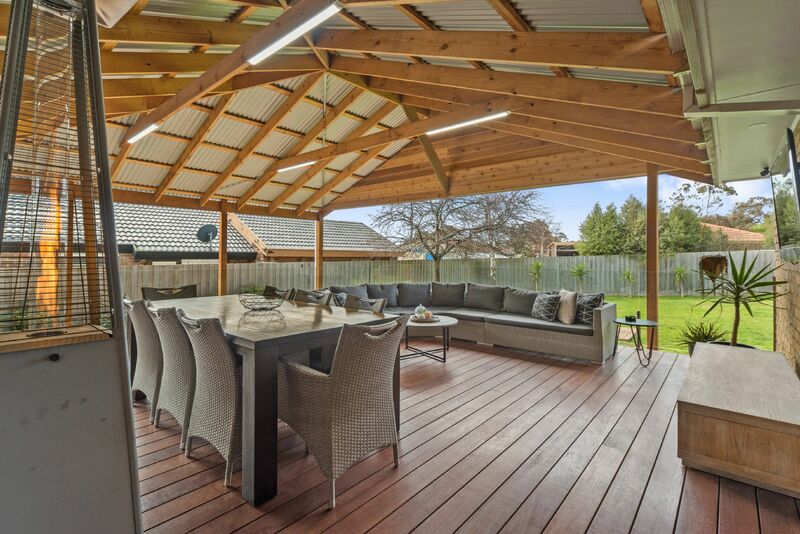 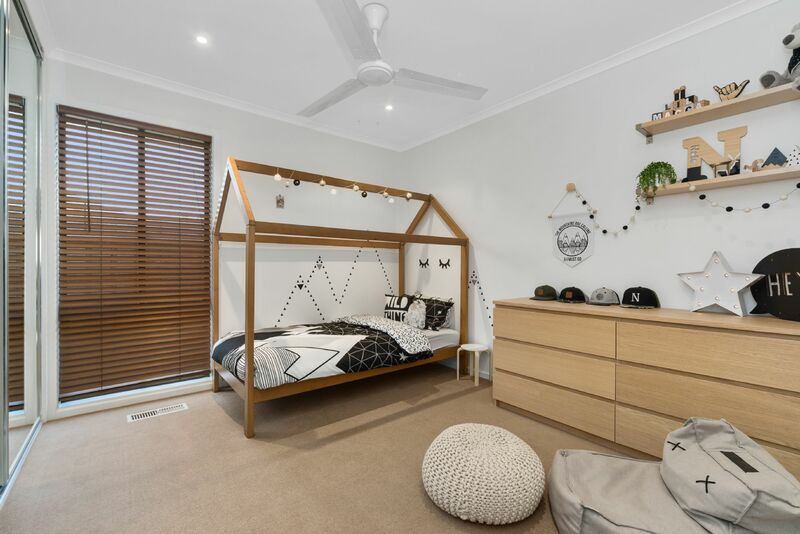 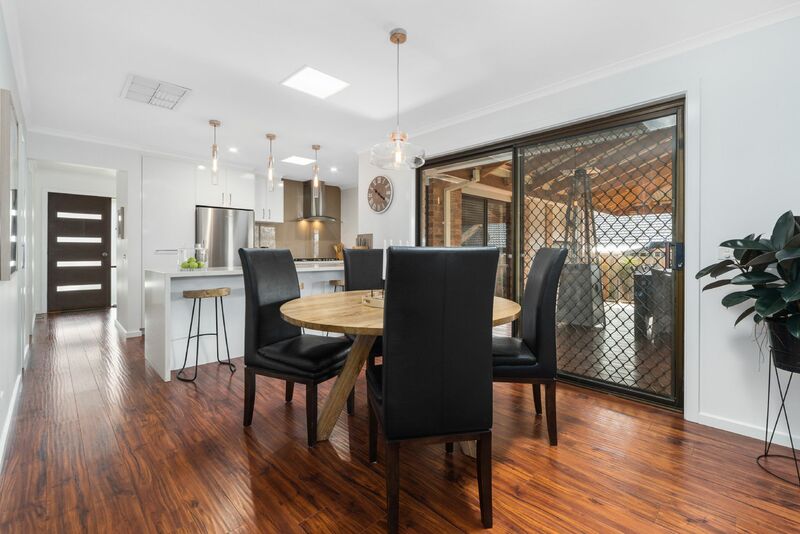 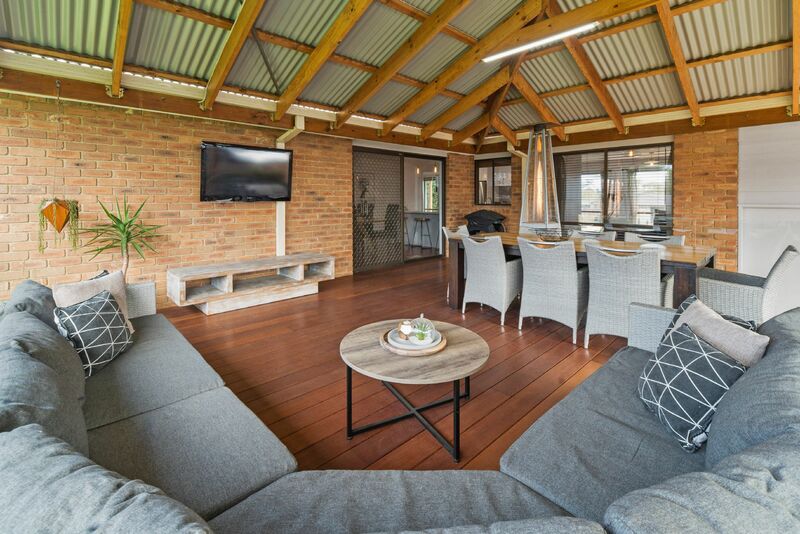 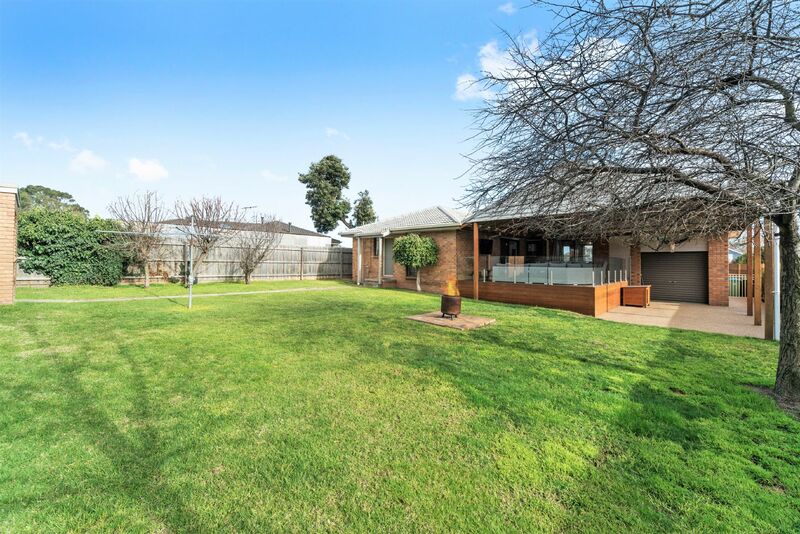 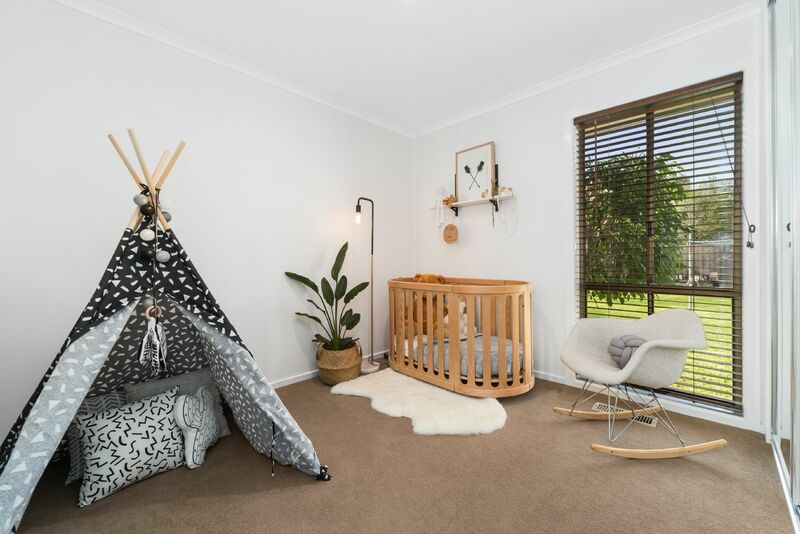 Outside features a huge oversized covered/decked entertaining area (ideal for all year-round use) which looks over the spacious, secure backyard providing ample room for kids/pets to run around and a tool/garden shed. 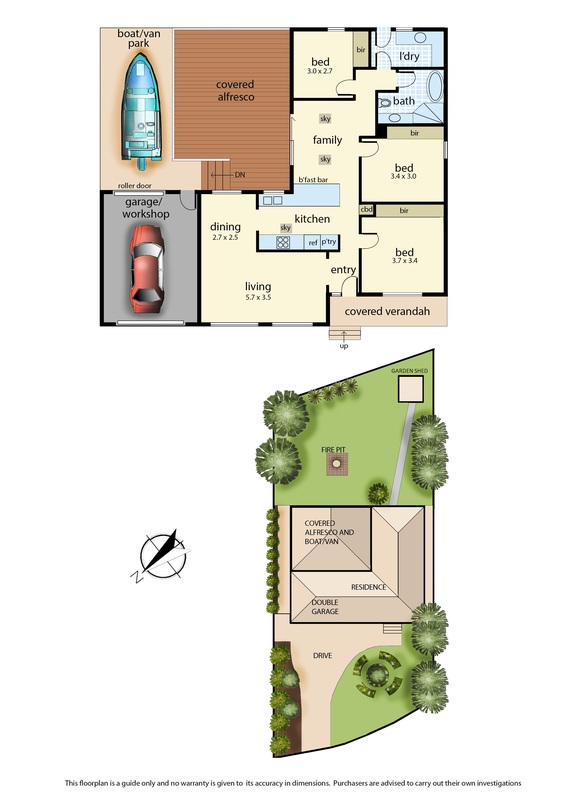 There is also an oversized garage/workshop with remote roller door and drive through access to a boat/van bay (exposed aggregate) with still loads off space to park several cars off the street. 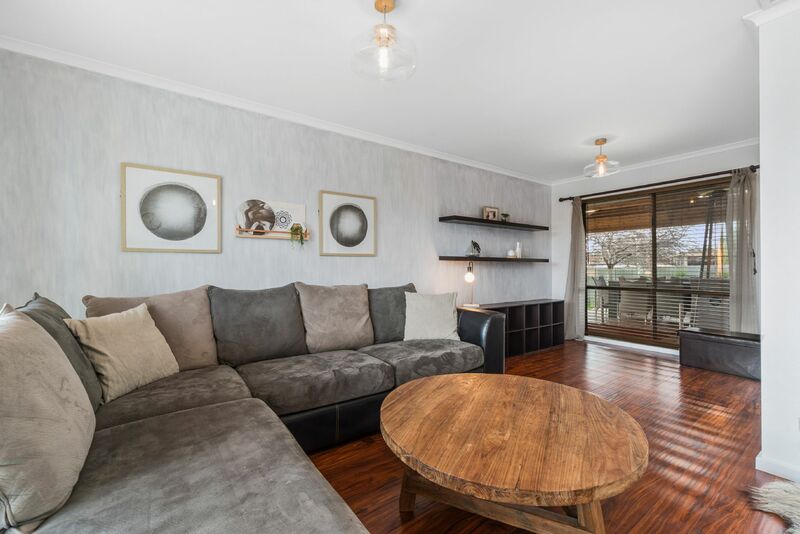 This home is outstanding buying only to be complemented by the proximity to schools, shops & transport which are all your fingertips.